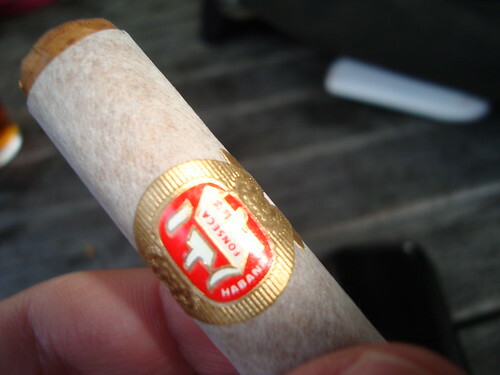 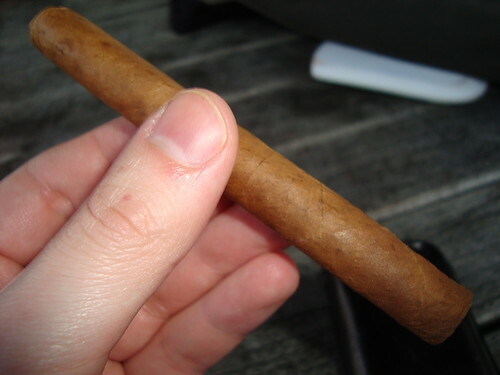 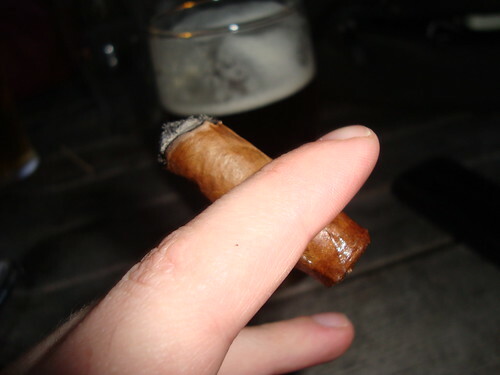 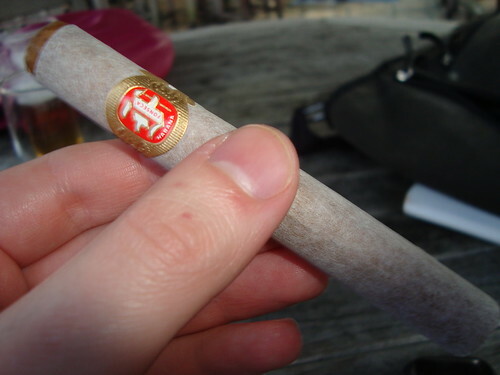 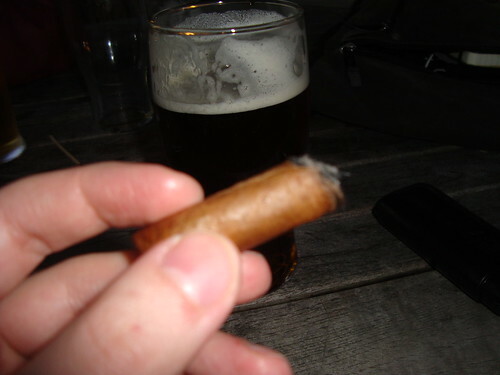 The <strong>Fonseca</strong> brand fit in the low to middle price range of the Cuban Cigar market. 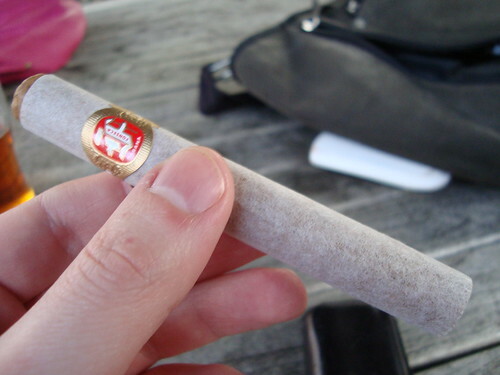 Unique in that they come wrapped in a white, Japanese Tissue Paper, they are light bodied and are aimed more for the novice or someone who maybe wants an aperitif Cigar. 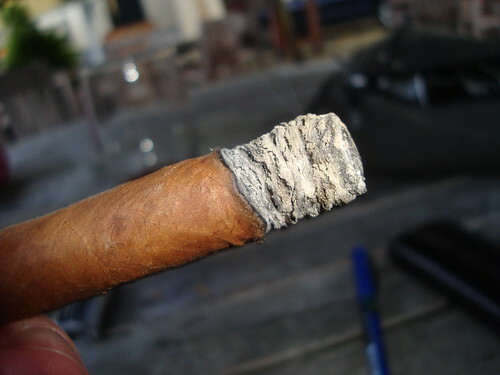 I reviewed the <a href="https://www.stevegriff.com/cigars/reviews/2010/03/25/fonseca-kdt-cadetes/" rel="nofollow">Fonseca KDT Cadettes</a> for my <a href="http://www.stevegriff.com/cigars/" rel="nofollow">Cigar Reviews</a> section.